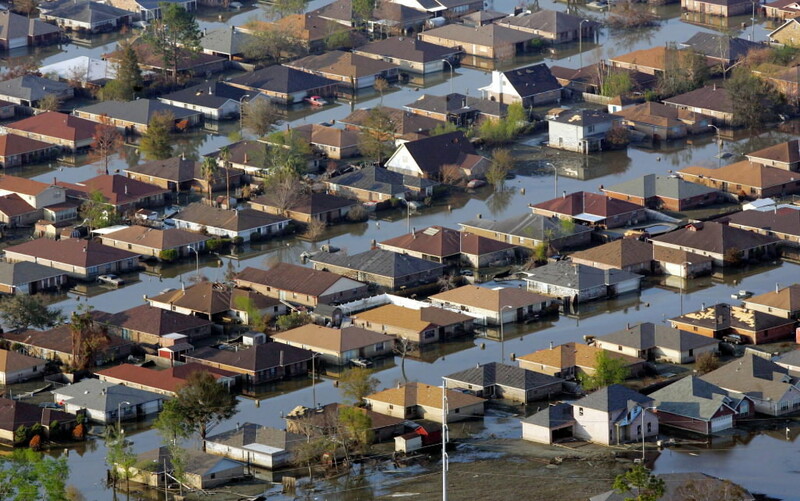 Neighborhoods are flooded with oil and water two weeks after Hurricane Katrina went though New Orleans in this Sept. 12, 2005 file photo. Maps listing homicides or suspected homicides in EBR Parish for 2011, 2010, 2009, 2008 and 2007. Current gas prices in BR area. Click here to search our Archives. If you enjoy Advocate News coverage why not get it first, directly in your inbox? Sign up today for our Daily Digest newsletter and get the news delivered to you! Click "Report Abuse" to notify our moderators that a comment may contain objectionable content. Your comment was blocked by our filter. Possible reasons for this include use of objectionable language, a terms of service violation or exceeding the comment character limit. Please review your comment and try resubmitting. If you continue to have trouble please let us know. Only staff-produced articles and videos are archived in the Online search. WBRZ videos can be found on the Video page. As a courtesy to our users, we maintain an Online Daily Archive of all site content from the past 7 days. The Advocate also maintains a Newspaper Archive. Check out our site blog for the latest news on updates and changes to 2theadvocate.com. Curious about how the site works or what content we can provide to you? Check our Frequently Asked Questions section. Get a detailed listing of all of the site's sections with our site map. Have a look at our media kit for online and offline advertising opportunities. Subscribe to 2theadvocate.com with any of the feeds on our Feeds page. Click here to subscribe to The Advocate. No unauthorized use is permitted of content produced by The Advocate, WBRZ, 2theadvocate.com or any other publication or media owned by Louisiana Broadcasting LLC and Capital City Press LLC. Unauthorized use includes framing and direct posting of content on websites other than www.2theadvocate.com. Have a question, comment, news tip or story idea? Click here to give us some feedback. Fill out the form below and then click "Submit Feedback".